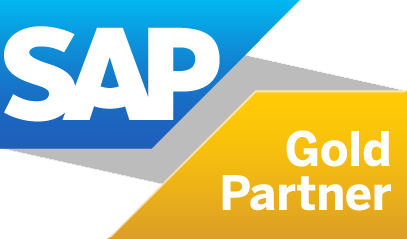 SAP is widely known as the world’s biggest software vendor, and synonymous with huge implementations costing the Earth. SAP Business One however, their product specifically created for growing businesses, doesn’t follow suit, and the people we speak to are always pleasantly surprised with how the cost is far less than they imagined. We at ACEteK Software however want to help make it even more affordable for you, by assisting financing the solution, or making you aware of any current offers.